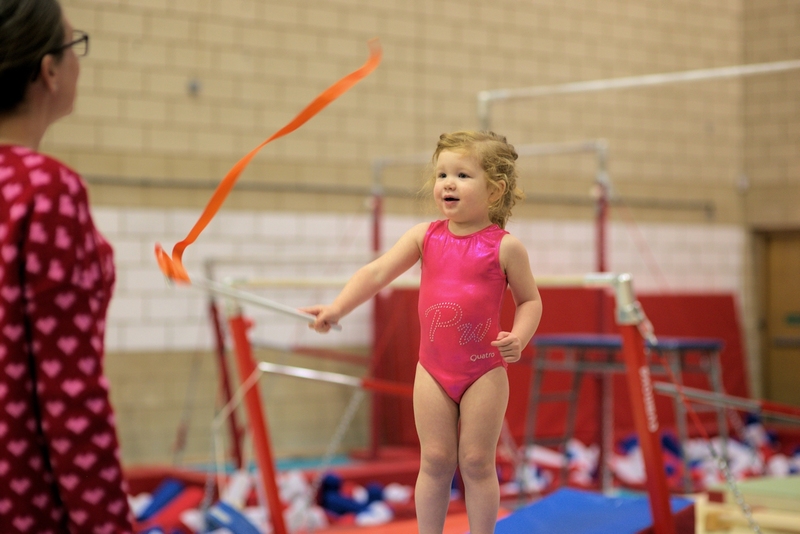 Gymnastics for Toddlers to School Age, our one hour Preschool classes run every day and teach children important skills like balance and coordination. With expert supervision and a playful environment, it’s a great way for them to lay the foundations of a healthy, active lifestyle. Get in touch to book your FREE Taster Session for any of the structured sessions now! 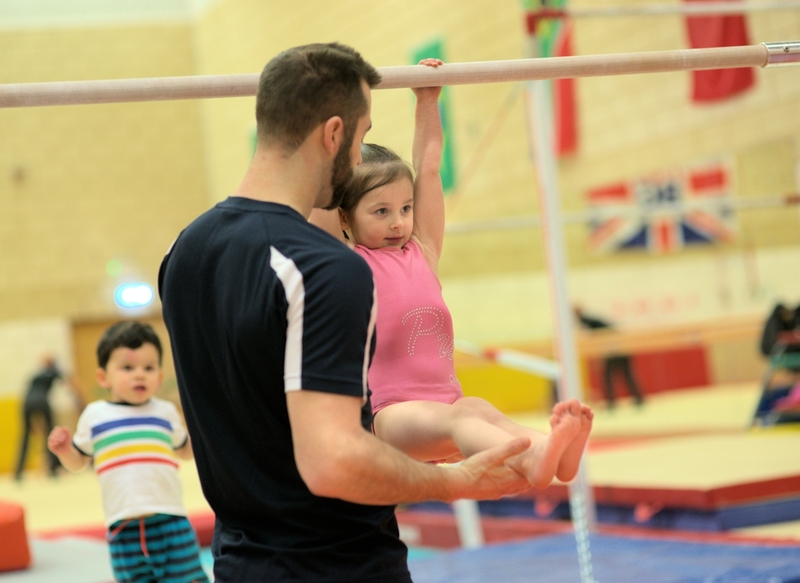 These fun, energetic gymnastics sessions are independent, structured classes for little ones aged 3 yrs to the age they start school. These Preschool sessions are creative, themed hour long sessions and are great way for your little ones to exercise in a safe environment whilst also having fun and learning new skills. Not only do these classes promote a healthy lifestyle from a young age, they also encourage imagination, creativity, and develop vital motor skills in balance, strength and coordination. This is a Semi-Structured Class, adult accompanied, aimed at preparing your little ones for their independent gymnastics classes in Preschool and Beginners as they progress. 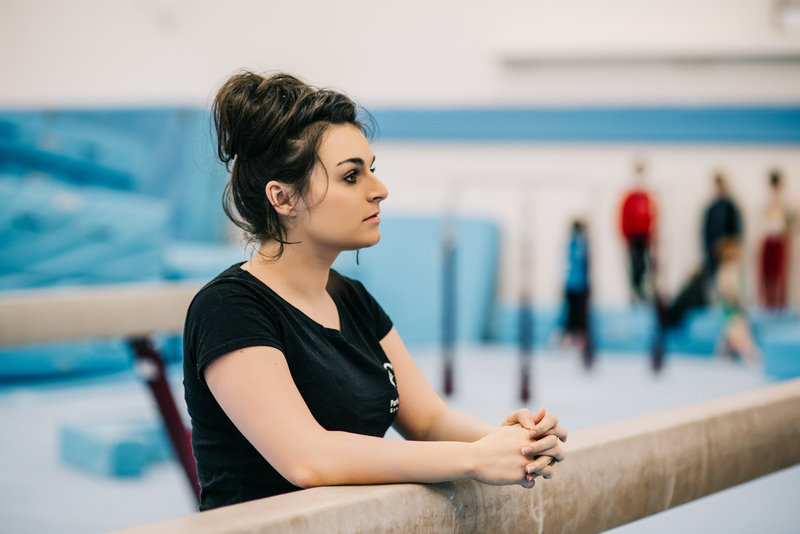 Parents and Carers will assist their children in the class, guiding them around and helping them on each piece of apparatus to allow children to become familiar and comfortable in the environment. This class is a great way to help preschoolers understand how their class will work when they attend it without a parent. Due to the success of the Summer drop-in play sessions, we will continue offering these classes throughout the year. 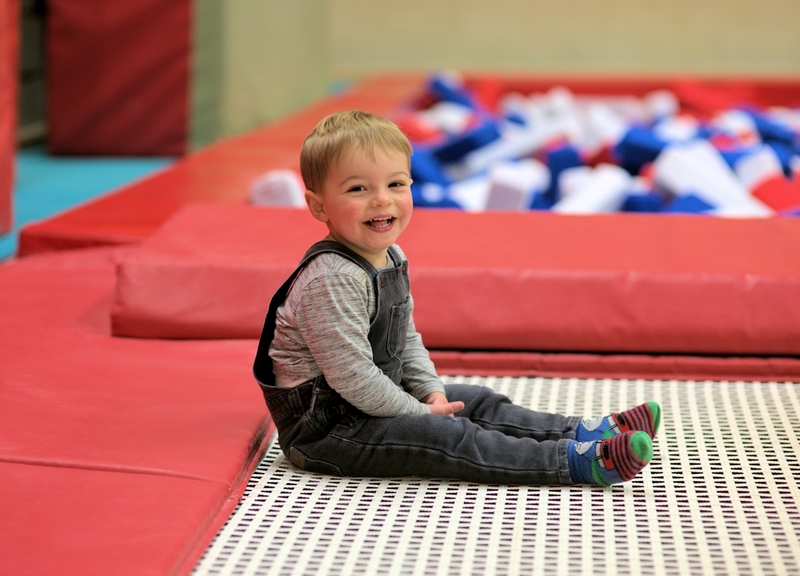 With a small cost of £2 per child from the ages of 6 months to the age they start school, your little ones can take over the Gym for a fun, energetic hour play session! 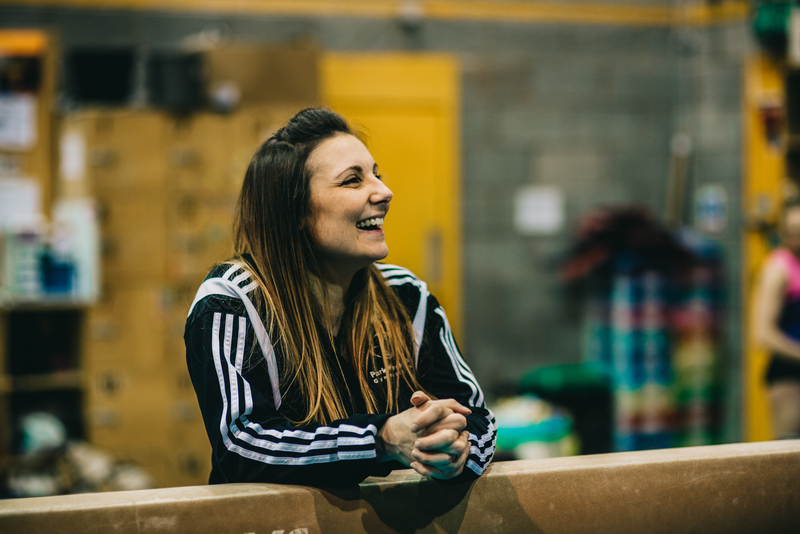 Get in touch to book your FREE Taster Session now!